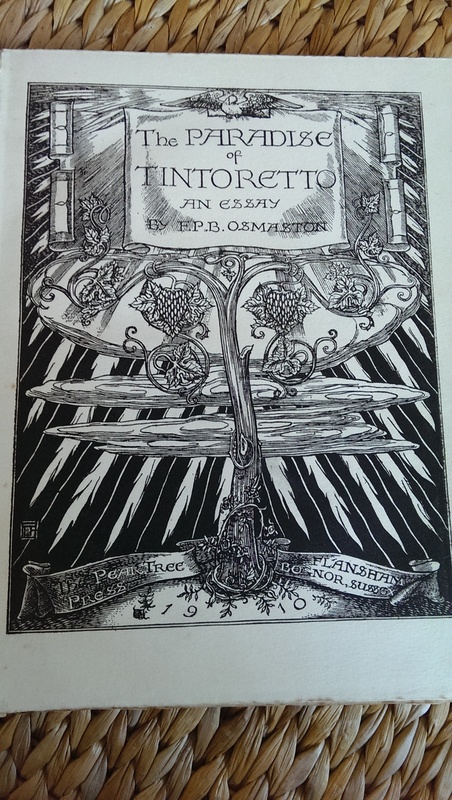 He was a poet and leading print-maker, with a particular love for intaglio processes, wood engraving and designing book plates. (see examples at https://archive.org/stream/analbumdrawings00presgoog) Sean Jennett noted that he latterly moved away from letterpress altogether: “Conscious of this downward tendency, which he seems to look upon as inevitable and irresistible, Mr. Guthrie, of the Pear-tree Press at Bognor, has renounced type altogether, and now prints books, like William Blake, from etched plates inscribed with his own fine book-hand. 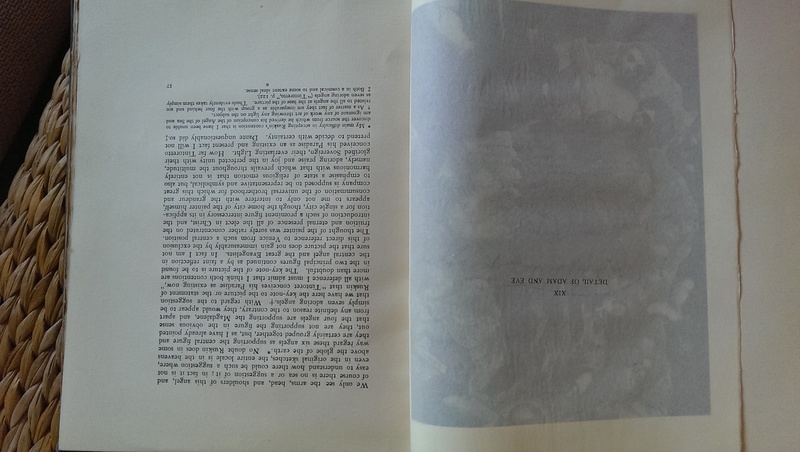 Such a method is, of course, not practicable for the vast majority of books, even if we were willing to forgo the many fine qualities which are presented in a well-printed book.” Sean Jennett really did not have a lot of time for the private press movement! 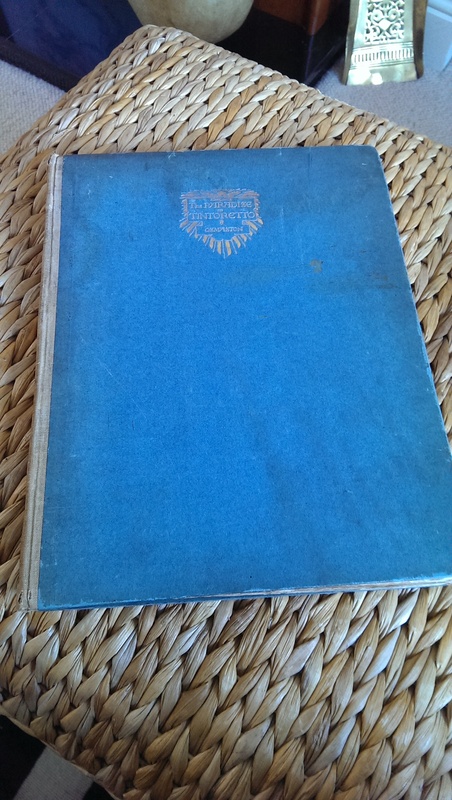 Those titles are very expensive, this is a more traditional 1910 production, this is a pretty bashed up book, various pages are uncut, always a bit sad to think nobody ever read the book. 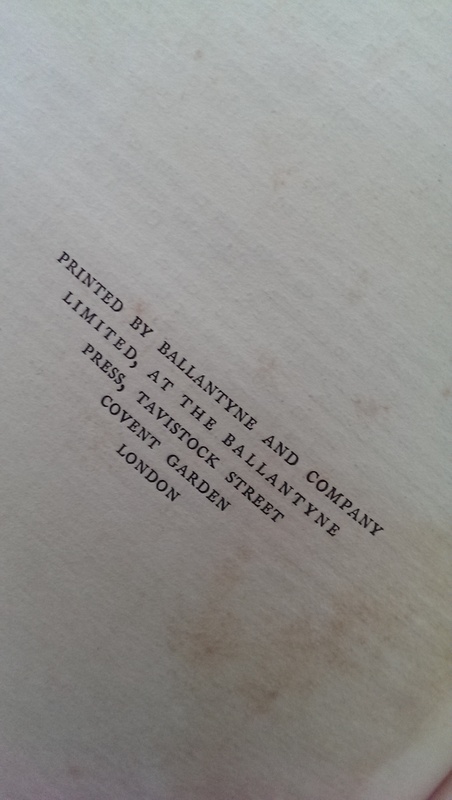 Printed for him by the Ballantyne press, it has a lovely engraved title page by Guthrie with his distinctive monogram.